We provide world leading brand for all type of Mechanical Power Transmission Products with different range and Quality. 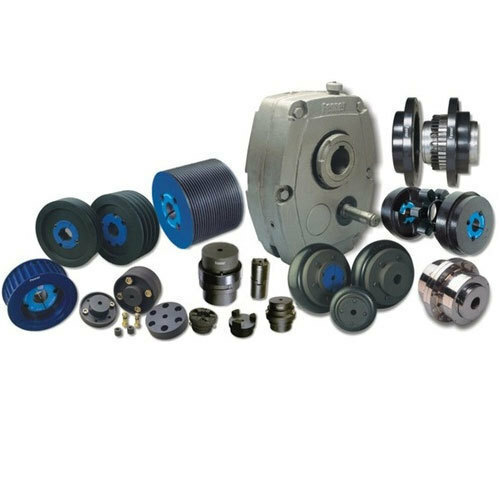 Sedan Engineering Enterprises, Hyderabad are one of the reputed manufacturers & supplier of premium quality Mechanical Power Transmission Products. We are an ISO 9001:2008 certified & CRISIL “SE1A” rated company. Our Firm was established in the year 2012 under the able guidance of Mr. Ashok Samuel who has rich experience of over 25 years in Sales & Marketing of Industrial Products. Within short span, we have successfully catered over 500 satisfied customers across the country. We are continuously trying to expand our business by adding new products in its portfolio. New products gives us more opportunities and strength to diversify and expand our business with our existing customers.